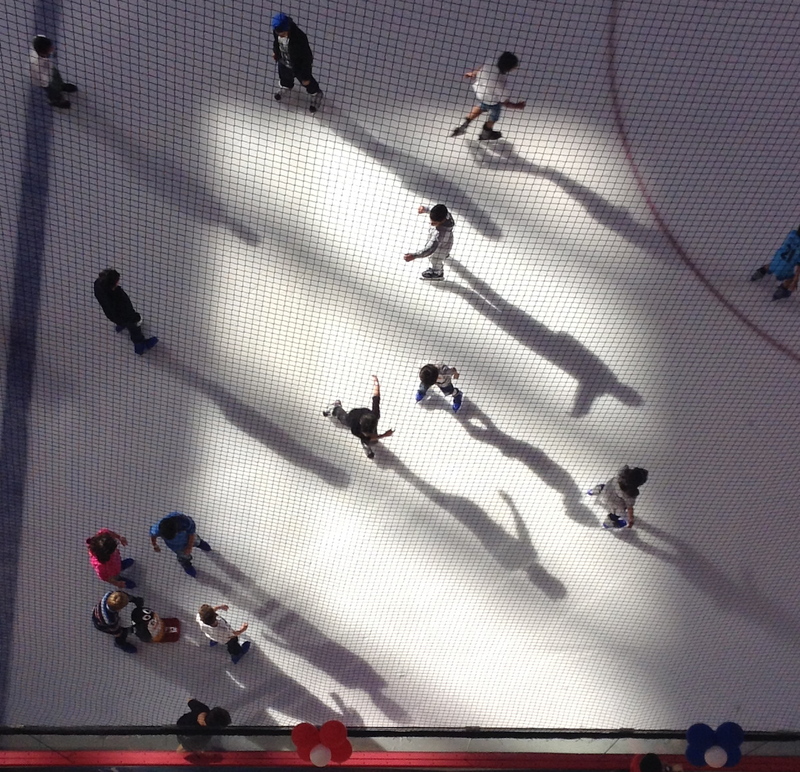 From the Ice Rink at Dubai Mall, Dubai, UAE. 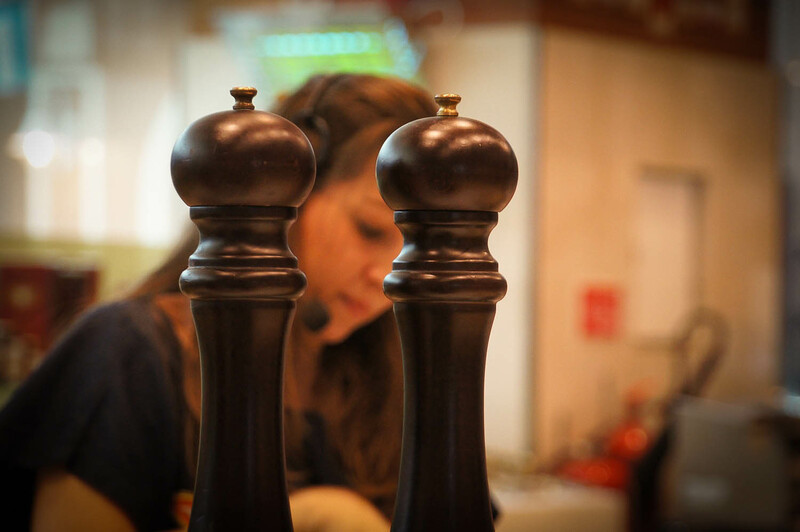 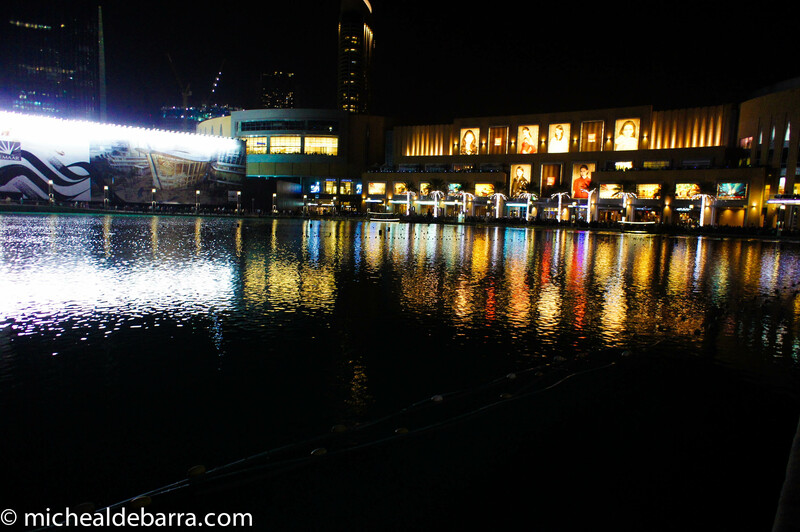 From the Dubai Mall (again!). 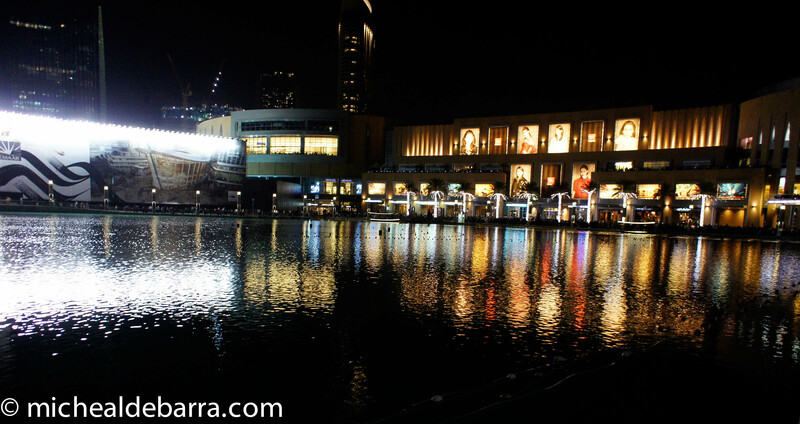 View from Souk Al Bahar. 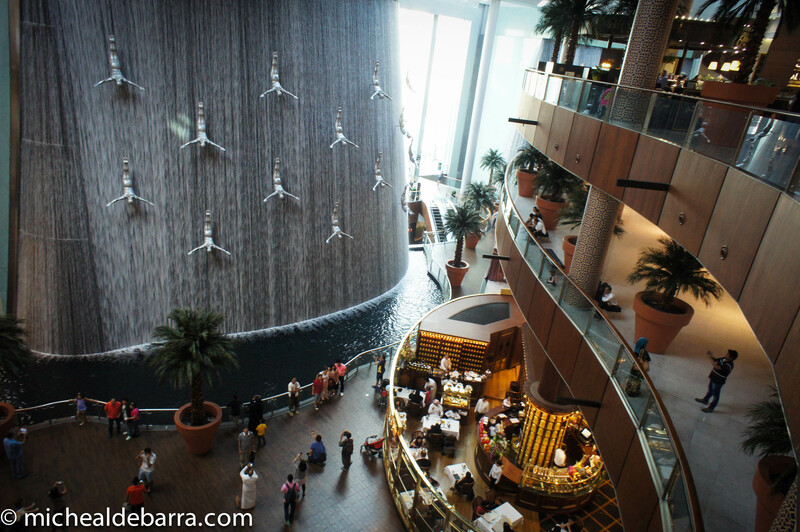 The water feature at Dubai Mall. 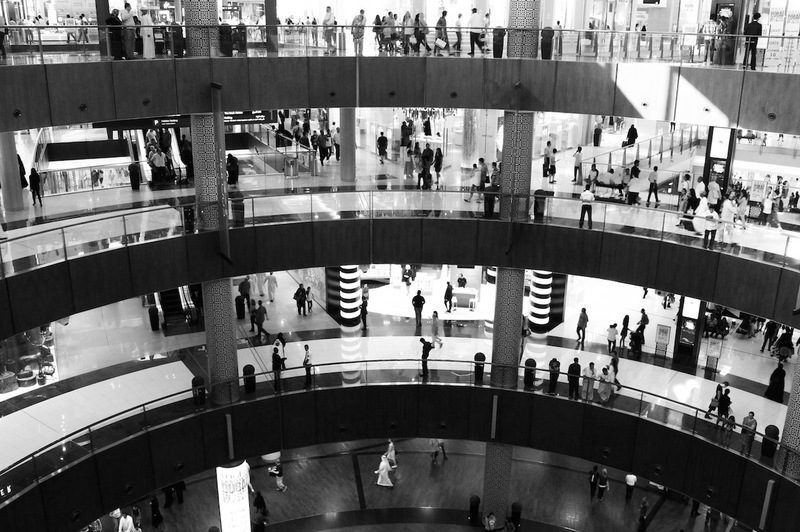 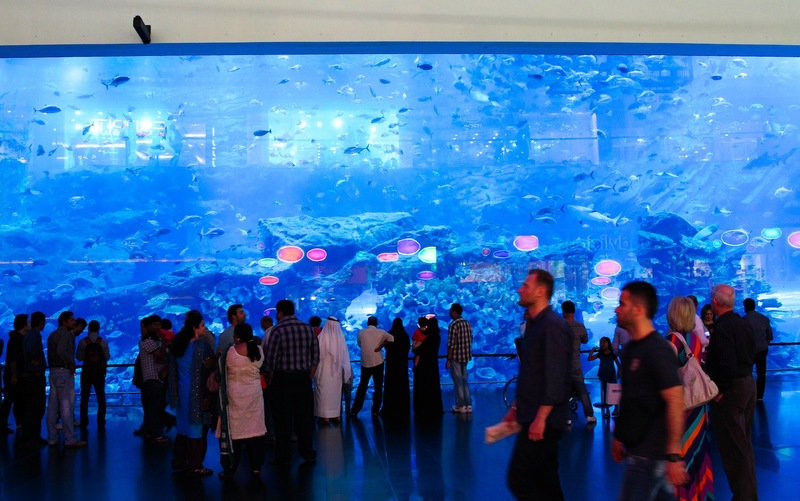 Inside the world’s largest shopping mall – the Dubai Mall at the Dubai Downtown area.